Reminding @jrl767 of our thread. Just over 4 months out. @jackal, we still having something in PIT? Was doing some thread searching and found this post about an AS diversion to PIT. Cue the posts to add PIT as an AS destination. I've made a wiki above for those on the flight. 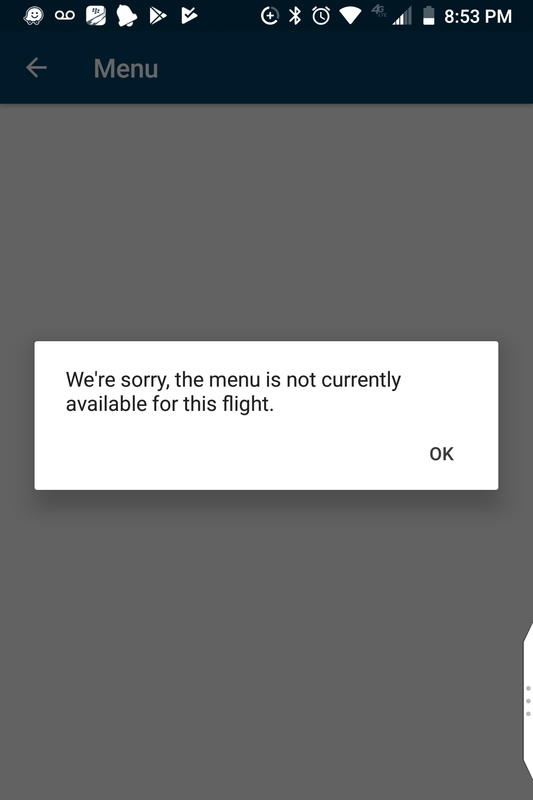 I had to cancel my reservation for this flight. So sad Have fun guys! Seems the flight is quite open in whY... so much so standby *might* even be an option (for those lucky to be eligible for such perks). so did I. Work travel getting in the way of fun. Oh well. Have fun everyone. SEATTLE, Sept. 6, 2018 /PRNewswire/ -- Alaska Airlines announced today that it will begin nonstop, daily service between Seattle and Pittsburgh. 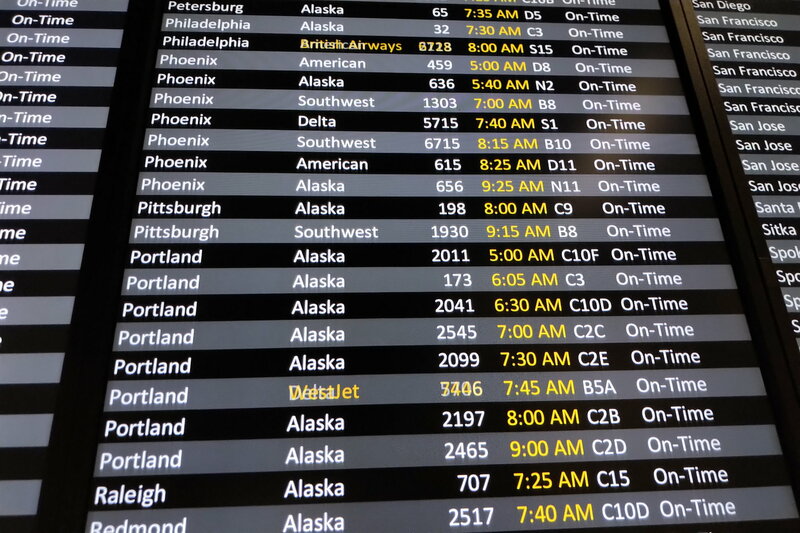 This new service is currently the only nonstop flight offered from Seattle-Tacoma International Airport to Pittsburgh International Airport (PIT). The new route effectively links Seattle to the thriving business community in Pittsburgh, which continues to grow as top technology companies, entrepreneurs and start-ups look to establish a presence in the city. "We are excited to start our new daily non-stop from Seattle to Pittsburgh as we've seen strong demand since the route was announced in late 2017," said John Kirby, vice president of capacity planning at Alaska Airlines. "As Seattle's hometown airline, we continue to invest in new destinations to ensure we are meeting the needs of our loyal and valued Emerald City guests." 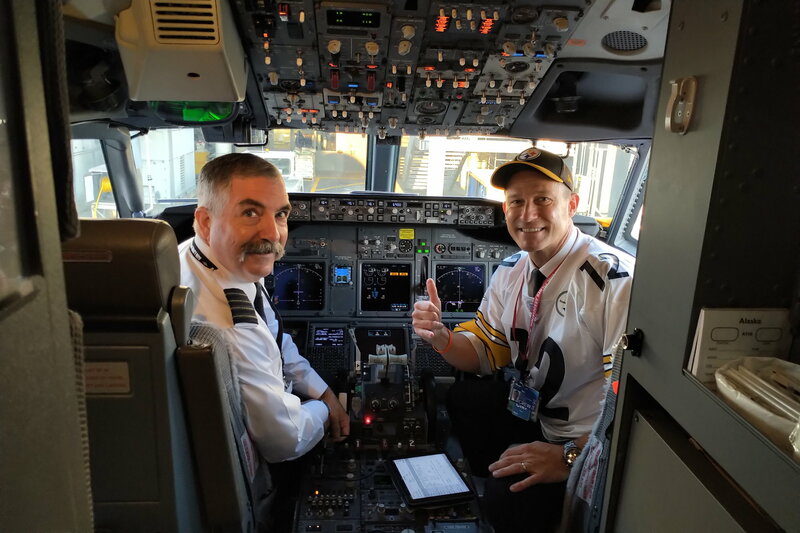 "Nonstop service to Seattle is a critical link for the Pittsburgh region and is the latest addition to the growth at Pittsburgh International Airport during the past three years. We are thrilled to welcome Alaska Airlines," Allegheny County Executive Rich Fitzgerald said. "Increasing service to the West Coast has been a top priority and the connections between our two regions, including our vibrant tech growth, will fuel the success of this flight." 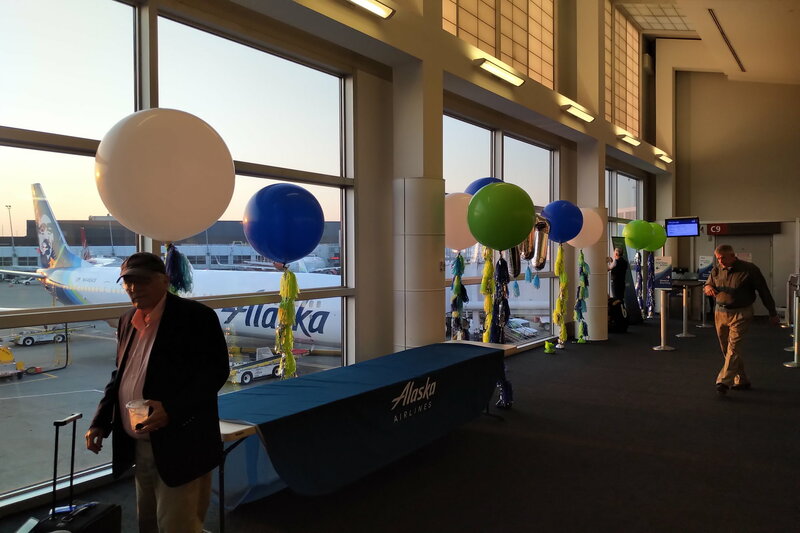 "The arrival of Alaska Airlines with year-round daily service to Seattle is a major win for Western Pennsylvania," said Christina Cassotis, CEO of the Allegheny County Airport Authority. "This carrier is the right fit for our market given the close economic ties we have with the West Coast. We're excited to offer more options for our passengers who have been asking for this service." Alaska is continuing to make investments in improving nonstop access from key focus cities, while investing in the onboard product with the addition of high-speed satellite Wi-Fi connectivity, free movies and chat, and the introduction of a new food and beverage program that embodies Alaska's West Coast vibe by featuring fresh and local ingredients and new selections of craft beers and local wines. 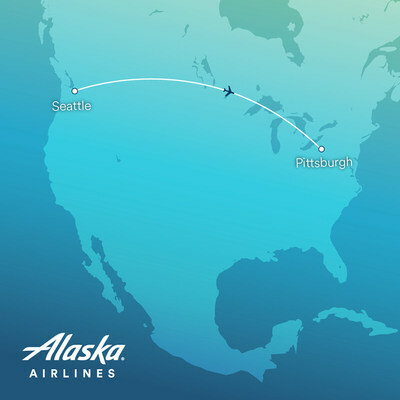 Guests travelling to Seattle from Pittsburgh, will have access to the three Alaska Lounges at Sea-Tac, which are located in Terminal C, D and the North Satellite. 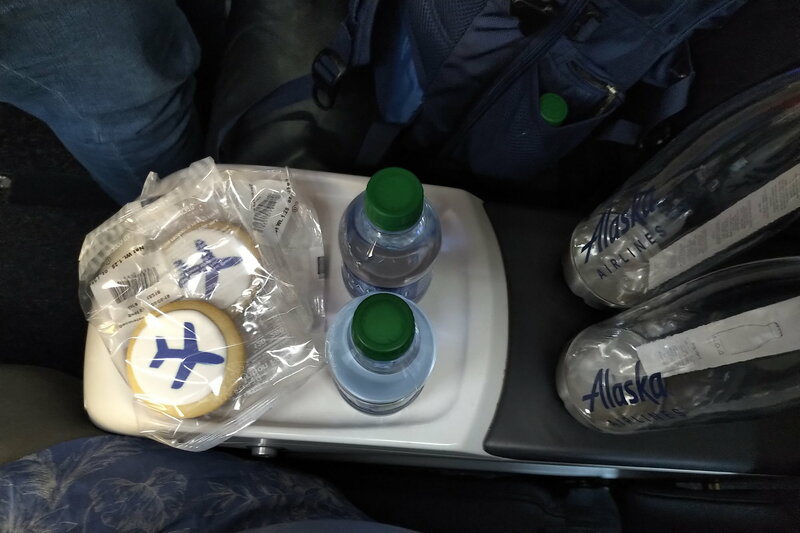 Alaska is the only domestic carrier to offer all paid First Class guests complimentary access to the lounge. Day passes for the lounge are also available for purchase. To purchase tickets, visit www.alaskaair.com or call 1-800-ALASKAAIR (800-252-7522 for Hearing & Speech Impaired (TTY): Dial 711 for Relay Services). Festivities include: balloons and a table. 1) The people on PIT seemed a lot more excited about the flight than the people in SEA. 2) I thought the korean chicken on the PIT-SEA flight home was quite decent. 3) 16 seat F (vs 12 seat F). 4) The Admirals Club in PIT is a nice haven. Big, nice soup (like AS Lounge). 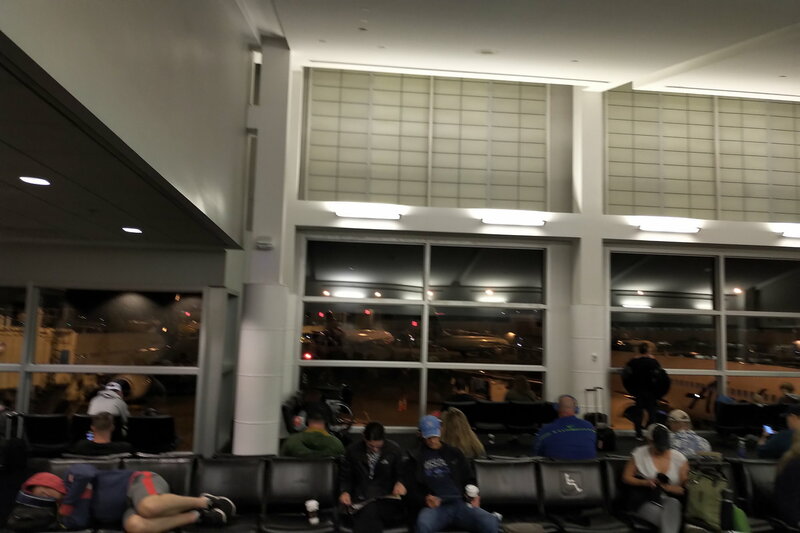 5) PIT is still a ghost town of an airport. Kind of sad, actually. Made me appreciate PDX.